Successful site remediation, final status surveys (FSS), and facility release are dependent upon the adequacy of the initial decommissioning planning. Because so much of the information that ultimately feeds into the planning and documentation that supports release guideline development, remediation, and final status surveys is generated during early site reconnaissance, it is imperative that the historical site assessment and characterization are integrated with the overarching plans for eventually releasing a site. The driving guidance for the FSS of radiologically contaminated sites is MARSSIM. 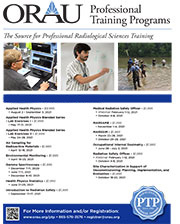 Together with additional guidance documents that include the NRC’s Consolidated Decommissioning Guidance (NUREG-1757), MARSAME, as well as guidance from our European counterparts, this course has been designed to bridge the gap between available training and emphasis on the performance of final status surveys to ensure that the initial historical site assessments and characterization surveys, from which the majority of the important decision-making data arise, are conducted in an integrated approach for decommissioning that will feed directly into FSS planning and site release. The American Academy of Health Physics grants 40 Continuing Education Credits for completion of this course. 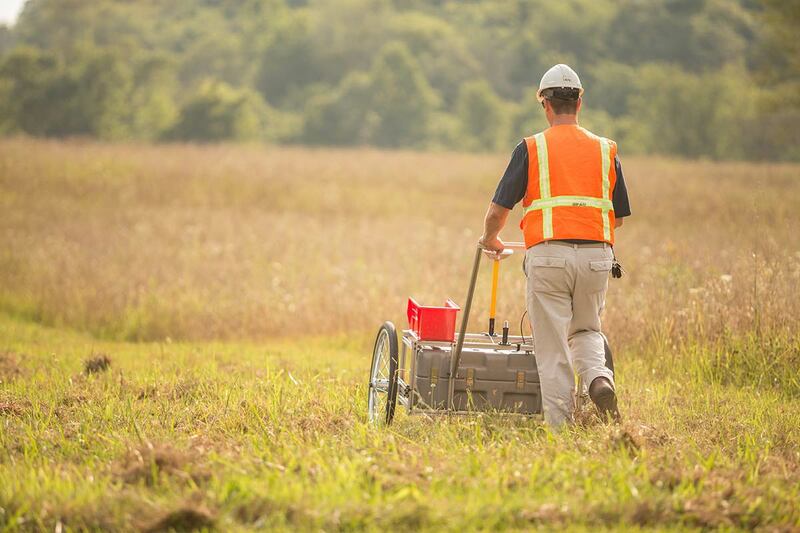 This five-day course emphasizes site evaluation, data planning, survey implementation and tools, data interpretation, and decision-making processes involved in the historical site assessment, scoping survey, and characterization survey phases of decommissioning. Much of the course involves planning sessions and individual and class exercises. Topics include: site assessment, surveys for radiological and chemical contaminants, data quality objectives and assessments, safety evaluations, planning, and budgeting. This course is designed for individuals who will be responsible for the oversight and planning of the surveys leading up to remediation and FSS, determining data needs, and data evaluation and reporting. Although general concepts from MARSSIM are included in the course, experience or previous training using MARSSIM is not a prerequisite.